Well, February is waning and March is next week! Where does the time go? Within the perpetual motion of our days, we have run into a few more new materials to pass along to you. Don’t let the title of these resources fool you! Any educator who is involved in ArcGIS Online (AGO), AGO Organization accounts, geospatial careers and much more will benefit from taking a glance at these resources. 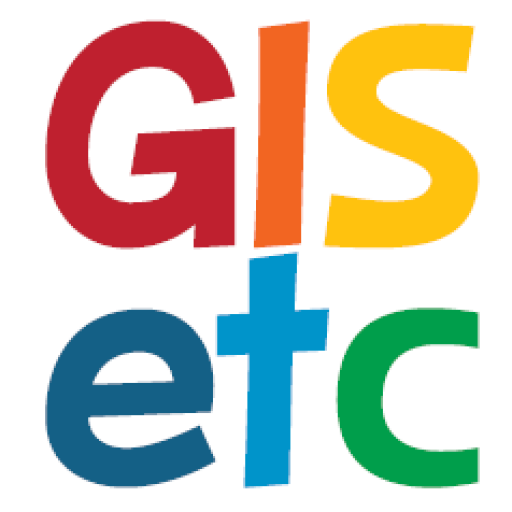 I am very interested in relearning GIS and would love to get more information on classes. These dates are old and I want to know what is happening in the near future. I am a high school science teacher in Kansas. Using this software would be very beneficial for my field biology. Could you please send me upcoming information for classes like these. Thank you for your time.